A flower is just another name of purity which fills every heart with ultimate happiness and joy. 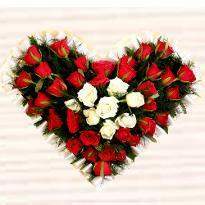 Flowers are the symbol of deep love and passion, and they are used to convey the feeling of the heart. 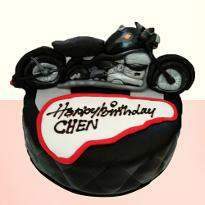 Valentine's day is the occasion of romance and love. 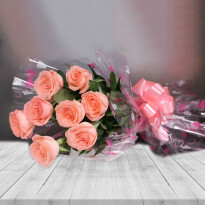 Winni brings for you a whole range of beautiful Valentine flowers.Therefore, order Valentine flowers online in Bhopal and gift to your loved ones. The love season is here and love can be felt in the air. Valentine’s day is dedicated to pure love and care. 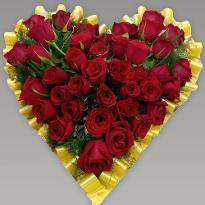 Valentine occasion is commemorated all over the world with higher spirits. 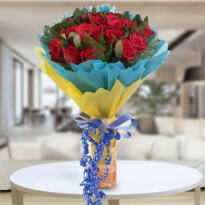 Express your love and care towards your partner by presenting something unique and gorgeous and what can be more gorgeous than a bouquet of fresh and blooming flowers? 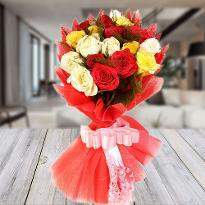 Flowers are the most natural and fresh way of showcasing love and affection to special someone. 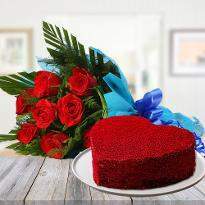 Love is an unusual feeling and it is celebrated with immense happiness on Valentine’s day. Couples share their happiness by exchanging fresh and blooming flowers. 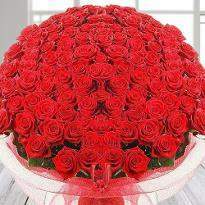 So, this Valentine’s day, let the love bloom in your relationship with our amazing Valentine flowers. 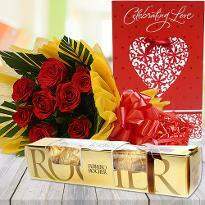 Yes, you can increase love in your relationship just by gifting a stunning bouquet of flowers to your partner. 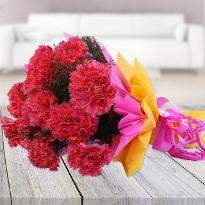 Flowers convey the feelings without uttering even a single word. 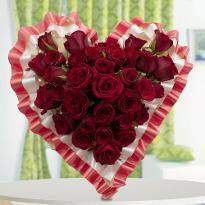 We have a plenty range of Valentine flowers which can speak your heartfelt emotions. 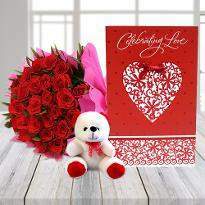 Send Valentine flowers online in Bhopal to showcase your most profound emotions of heart to your special one. 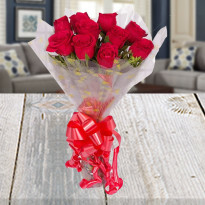 Our online Valentine flower collection includes red roses, mixed roses, gerberas, carnations, daisies, lilies and orchids. 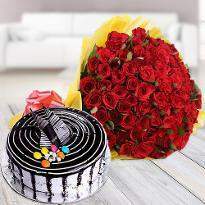 All these flowers are available in different arrangements like bouquets, bunches, 2-tier arrangement, 3-tier arrangement, heart-shape arrangement and many more. All these floral arrangements are heart-stealer. 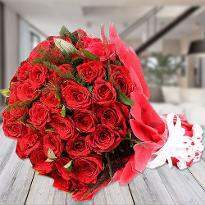 So, explore our online Valentine flowers in Bhopal and pick the right one for your special one. 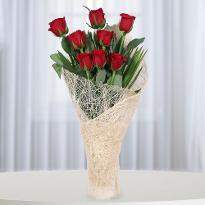 Our Valentine flowers will surely be going to infuse love and romance in your relationship. This Valentine’s day, let the love flow in your life. 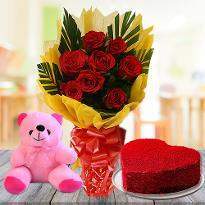 Send Valentine flowers in Kanpur to your dear ones make them feel more pampered. Flowers work like a spell caster when it comes to the relationship. 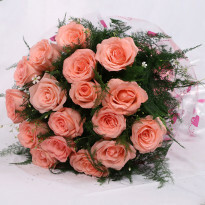 Order and send Valentine flowers to Bhopal from Winni and see the magic of these blooming flowers in your relationship. 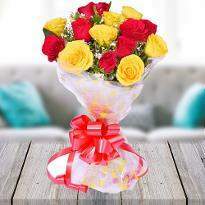 We have created every floral gift with 100% dedication so that this valentine’s day love overflow the goblets in Bhopal! 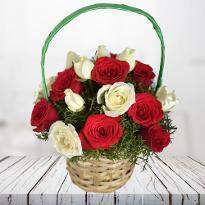 We are also offering distinct delivery services so that you can send Valentine flowers online in Bhopal as per your convenience. 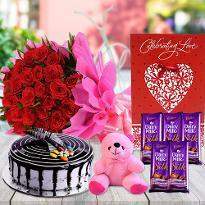 If you are planning to surprise your special one, then choose our midnight delivery facility and let the love blooms in your relationship. 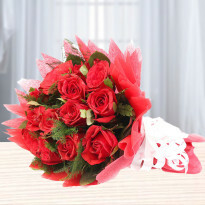 Brighten up the day of your special one by sending valentine flowers in the early morning. 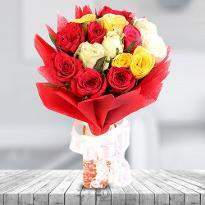 You can also send flowers for same day delivery as well as express delivery. This Valentine’s day, take your relationship to another level by admiring your special one with a special bouquet of flowers. 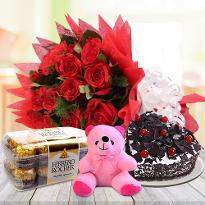 You can also send chocolates or teddy bear along with a gorgeous bouquet to add extra grace to your gift.